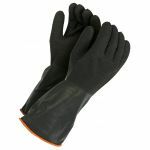 Gloves made with natural rubber, also known as latex, provides excellent puncture, abrasion, cut and tear resistance. 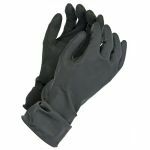 Gloves that are coated with latex allow an exaggerated texture or crinkle effect not found in other coated gloves, this effect gives the latex glove a sure, comfortable grip as well as increased mechanical strength. 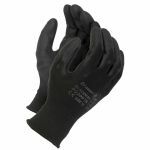 It has a canvas safety cuff and the flexibility of the latex allows for excellent movement. Used for work of long duration. NOT to be use with chemicals of any sort. 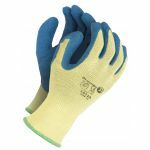 Comarex Knitwrist is natural rubber fully coated yellow glove. 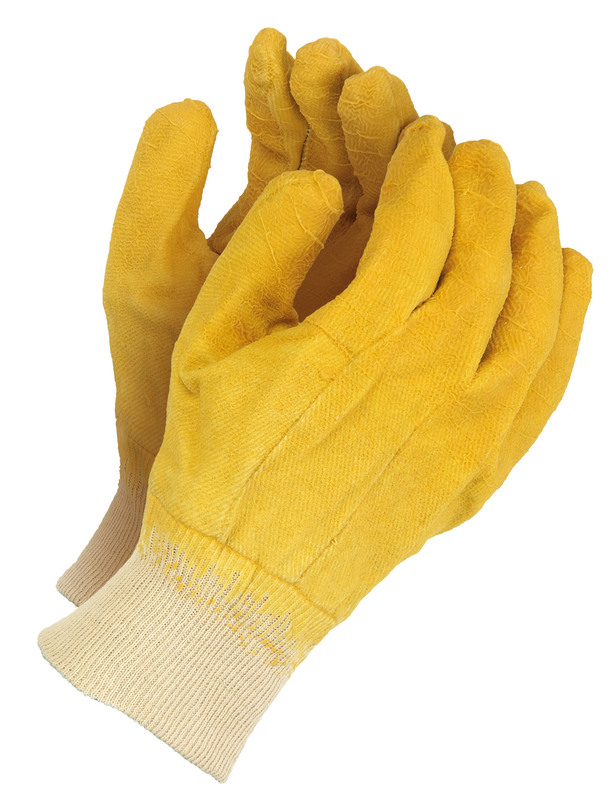 Clute cut drill fleece liner with a knit wrist.